Oilfield & gas plants means things run smoothly, efficiently, and safely. At Alldraft Drafting Service, we offer flexible engineering, design and drafting services to the oil and gas industry, as well as assisting engineering firms or clients with specific project drawing and CAD modeling needs. The strength of our oilfield drafting service team lies in our core principles of flexibility, accountability, and quality. These oilfield drafting services provides a host of design and drafting for the Oil & Gas industry in USA. With very senior engineering experts from the oil & gas sector on staff, they will play a pivotal role in providing drafting support for oilfield projects. They will work with you to provide the customized services you need to make your project a success, whether that means a team of mechanical engineers, CAD designers, or a freelance drafter. Apart from core engineering, oilfield drafting services also provides support for creating As-Built drawings, in cases where there is a delta between the engineering documentation on hand and the actual facility. There are also engineering support services available from these drafting services, such as 2D to 3D conversions, CAD migrations and generation of fabrication drawings. Alldraft Drafting Service has the latest technology that dramatically reduces greenhouse emissions throughout the oil and gas sector. They own experienced and dedicated engineering and project management team with years of oil and gas experience. Oilfield drafting service equips drafters and designers with the necessary tools to meet client’s project objectives. 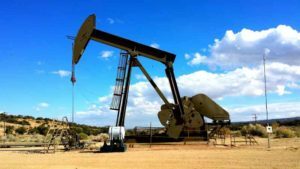 The experts of oilfield drafting services give attention to detail, and creativity allow drafters to be successful where others have struggled. We use a software suite that is a blend of industry-leading vendor design tools, and custom in-house applications and automation to deliver industry leading quality and content in every aspect of our design. They have broad range of experience and skill, and can assist you with wide variety of needs. The detailed design process in conjunction with their operational knowledge minimizes the potential for change-orders and post-construction re-designs. Alldraft Drafting Service will work with small and large-scale oil and gas projects, including pipeline design, redline drafting, pump design, compressors, valves, facilities, bulk storage, terminals, power generation, well-sites, and tie-ins. They deliver cost-effective solutions with a focus on low capital cost of engineering, safe and reliable design that meets or exceeds government regulatory requirements, and creative solutions that foster construction and operability of client’s facilities. Qualified technicians of oilfield drafting will precisely document existing operations and comply with strict discipline-specific standards. 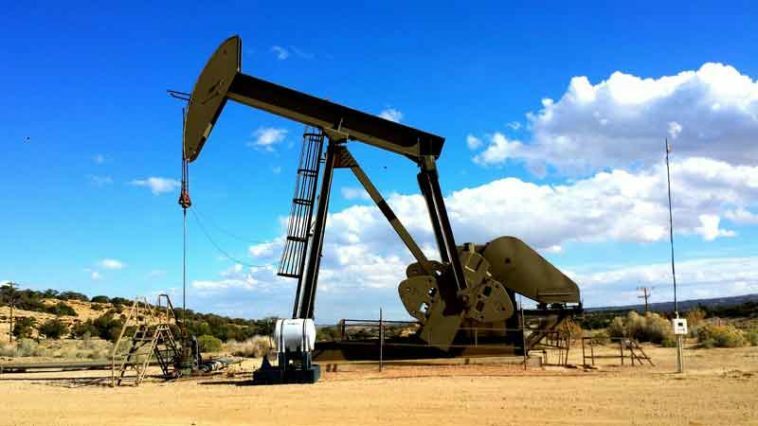 Oilfield draftings need to be accurate, consistent and cost effective. Experts of the industry know what it takes to produce a drawing package for effective oilfield plan. Alldraft Drafting Service employs an integrated project scoping and design process that allows to generate precise fabrication drawings for oilfield client’s projects. This practice allows to prefabricate a much higher percentage of facility components without the need for subsequent field modification, saving both cost and time, and ensuring uniform quality control. Their focus is on achieving goals through solutions that deliver results. If you need a oilfield drafting services, please call Alldraft Design Services.